In the unfortunate even that you do need HVAC service in Eden, NC, Carolina Fuels provides fast, reliable service. Open 24 hours a day, 7 days a week, Carolina Fuels is always ready to meet your HVAC needs. 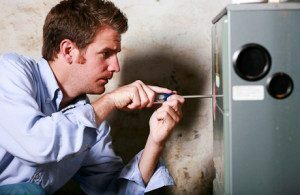 Certified technicians can repair your entire HVAC system, both heating and cooling. Since 1924 Carolina Fuels has been providing HVAC repair to many satisfied customers. For trustworthy and dependable HVAC contractors in Eden, NC, contact Carolina Fuels at (336) 623-9741.